Quote requests are usually answered within a few hrs. Just fill in the form below and we’ll get back to you ASAP! 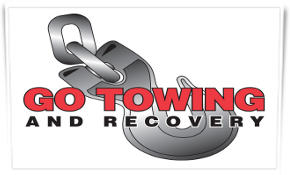 Long Distance Towing and more. Call Us Today at 602.247.6055 for a Free Quote on your Vehicle!